Resort Style living. 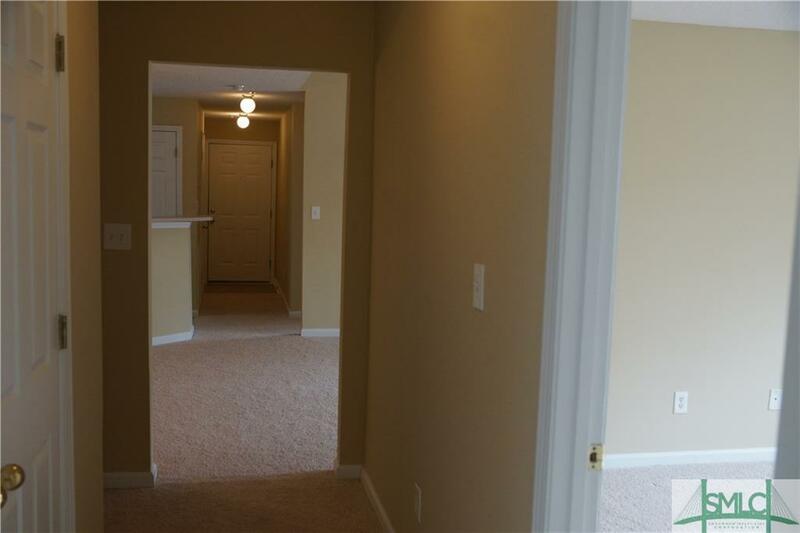 This 3rd floor 3 bedroom 2 bath unit has all new carpet and paint! It is light and bright!Minutes to mid town and down town. 20 minutes to Tybee! These units have rental history in the community to rent for 1400/mo. for the interested investor! Listing courtesy of Alice Werntz Broker/Owner, Crs, Gri, Repm of Coastal Islands Real Estate & Property Management. © 2019 Savannah Multi-List Corporation. All rights reserved.